Neil is a CFO-Advisor for early stage companies and Managing Partner at Tailored Partners. 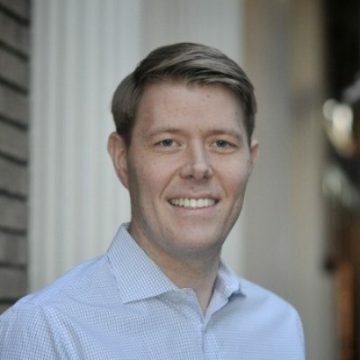 Previously, he was a VP in the research divisions of Goldman Sachs, Barclays Capital and Lehman Brothers in New York where he was a lead equity analyst covering consumer and consumer tech companies, helping to lead numerous capital markets transactions including Zipcar’s IPO. Neil began his career at a boutique investment bank in New York where his transaction experience spanned M&A and restructuring deals, valuation analyses and mezzanine & high yield debt financings. Neil is a CFA charterholder and received his MBA from the Darla Moore School of Business at The University of South Carolina and his BS in Recording Industry Management from Middle Tennessee State University.